German rivals Deutsche Bank and Commerzbank confirmed formal merger discussions on Sunday after German government expressed its support for the potential tie-up. 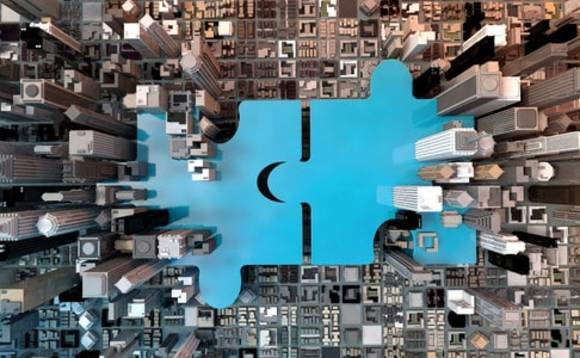 Two of Germany's largest lenders announced they had entered merger talks to explore tie-up options following months of external speculation. The announcement came after the German executive indicated it would not object to necessary cost cuts or job losses resulting from the potential tie-up. Under the deal, the merger bank would have around €1.8trn in assets and a market value of $25bn becoming the second largest bank in Europe after HSBC, City AM reported. Deutsche Bank confirmed the discussions and said the bank's board was "reviewing its strategic options". Commerzbank also confirmed the talks. Christian Sewing, Deutsche Bank's CEO, said in a memo to employees: "I have consistently stressed that consolidation in the German and European banking sector is an important topic for us. "We have to assess how we want to play a part in shaping it." But the management board stressed there is no certainty that any transaction will occur.